Fresh and bright. Spacious and casual. Cozy and comfortable. Fresh and free. Private and simple. Quiet and elegant. Big and spacious. Warm and soft. Clean and fresh. 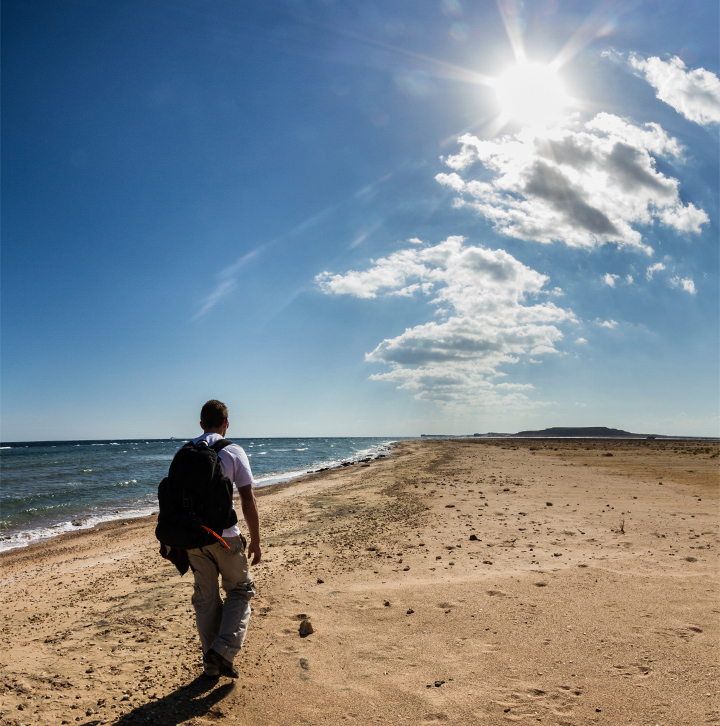 A traveller's heart is always on his way to the horizon of the world. No matter where and how far he goes, he fills his pure heart with the love for the earth. 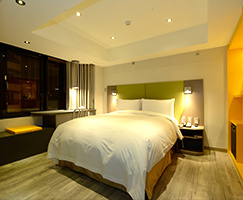 Horizon Inn is made for travellers. 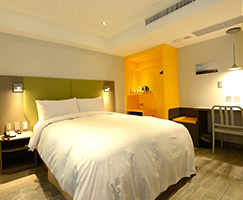 We hope that travellers can find their horizon here and start their next journey from here. 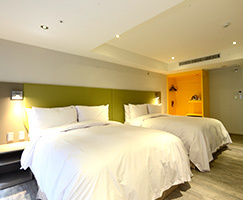 Horizon Inn is located in the center of Taipei, adjacent to Liaoning Night Market and two major subways, Nanjing Fuxing Station and Zhongxiao Fuxing Station. You can go anywhere from here thanks to the convenient traffic. 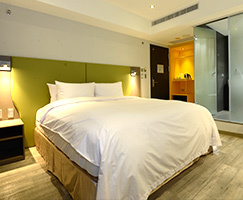 It takes only 5-10 min to walk to Taipei Arena, Breeze Center, or Eastern Business District. 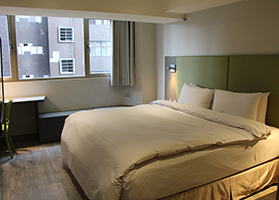 Taipei cultural and innovative scenic spots like Songshan Tobacco Plant, Huashan Creative Park, and Business District of Eslite Bookstore are also within a stone's throw. 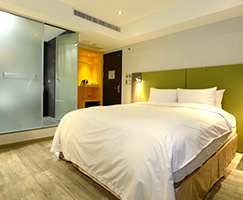 Though it is located in downtown, the environment is simple and safe for commercial and travel stay.